Despite castles being found all over the world, there is something about the typical medieval fortifications that always seems to hark back to British culture and heritage. The first castles were constructed in Norman times to protect Britain from naval invaders – built as defensive points along the coastline. Later, they were also constructed further inland, where they served as both protection and regal homes. 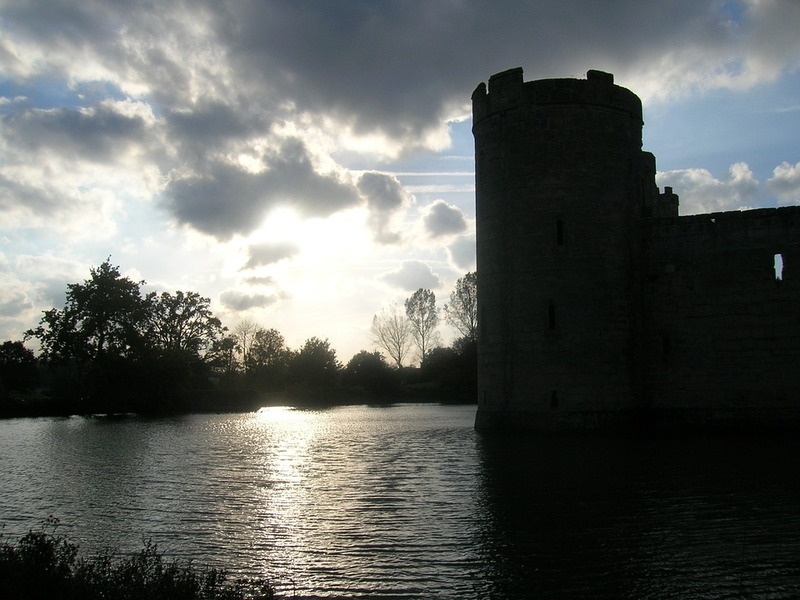 Just an hour from London lies this glorious double moated seven-century old castle. It was built in 1270 as a medieval defensive castle, and later passed to the Boleyn family – who were at the time one of the most influential families in the country. It was thus the childhood home of Anne Boleyn; Henry VIII’s second wife, Elizabeth I’s mother, and one of British history’s most colourful characters. The furniture, tapestries and portraits of the castle are fantastically well preserved and a fine collection of Tudor possessions still remain. One of the castle’s rooms, ‘The Book of Hours Room’ contains two prayer books used and annotated by Anne Boleyn herself. The castle was restored in the early 20th century by William Waldorf Astor, who also created the gorgeous Italian gardens which are open for the public to enjoy. Emerging proudly from its plot in the centre of a moat, Leeds Castle still oozes prestige nearly a millennium after its establishment. It has been used for various notable purposes throughout the centuries: a Norman stronghold, the residency of six medieval queens and Henry VIII and Catherine of Aragon’s palace. The castle became a royal residence in 1278 and remained as such for 300 years. It therefore still boasts an impressive fusion of medieval and Tudor history and tells fascinating stories of its residents since then and up to the present day. 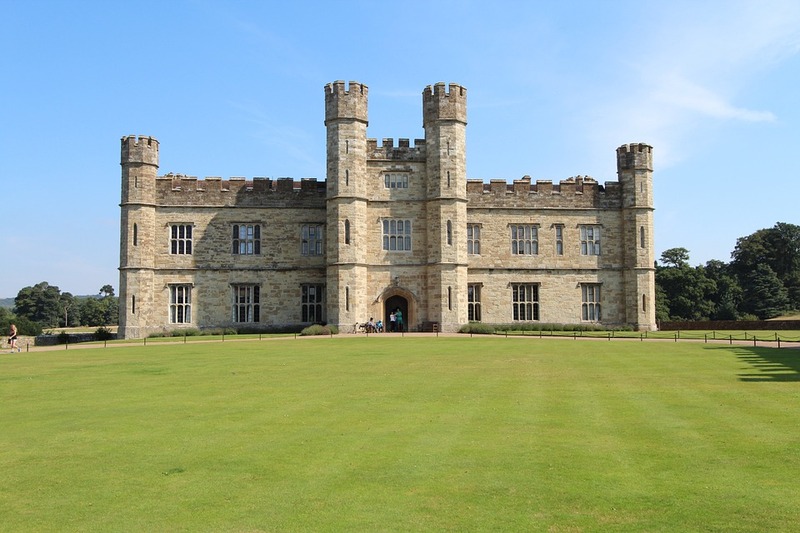 Visit Leeds castle for castle tours, punting on the moat and the largest collection of dog collars in the world, the oldest of which dates back from the 15th century! 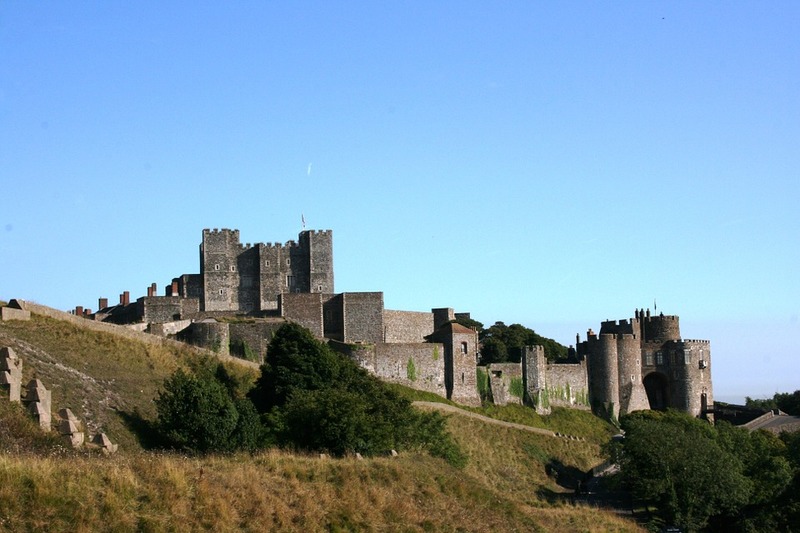 Dover Castle has been called ‘The Key to England’ and has been an important defensive structure to the country, due to its naval proximity to the continent. Originally the site of a Roman Lighthouse, the castle as we know it was constructed in the 1180s under Henry II. For some time, it was used as a residence to welcome noble visitors to England, but often proved significant in the protection of the country from foreign troops. Its defensive worth was increased in the Second World War, where the Napoleonic tunnels provided the setting for the evacuation of British troops from Dunkirk. 1066 is a year that every British schoolchild learns; it was when William the Conqueror triumphed at the Battle of Hastings. At Hastings Castle, you can listen to ‘The 1066 Story’, which is an engaging twenty minute audio-visual discussing the battle and subsequent story of the castle. The oldest and largest occupied castle in the world, Windsor Castle is without a doubt a jewel of Britain and is one of the best day trips from London – even in the winter! The castle spreads out over 13 acres and the current Queen of Great Britain spends many weekends there – if the flag from the Round Tower is the Royal Standard, it means the Queen is around! You can look around the State Apartments with Royal Collection works of art, visit St George’s Chapel where 10 monarchs are buried, experience Queen Mary’s Dolls’ House which is the largest and most famous dolls’ house in the world and (in the winter months) explore the Semi-State rooms which are used by The Queen when she has guests. Also, don’t miss the Changing of the Guards ceremonies! 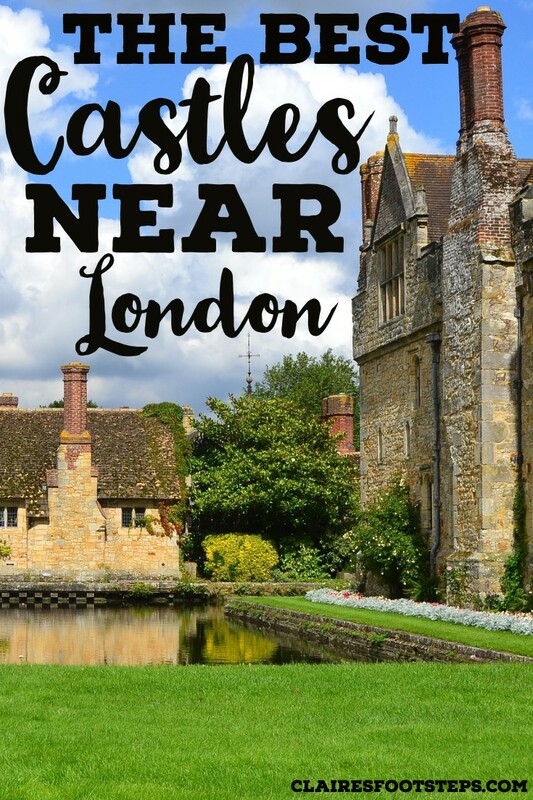 If you’re a bit pushed for time on your London break, or don’t want to have to deal with trains, one of the country’s finest castles is right in the city centre. 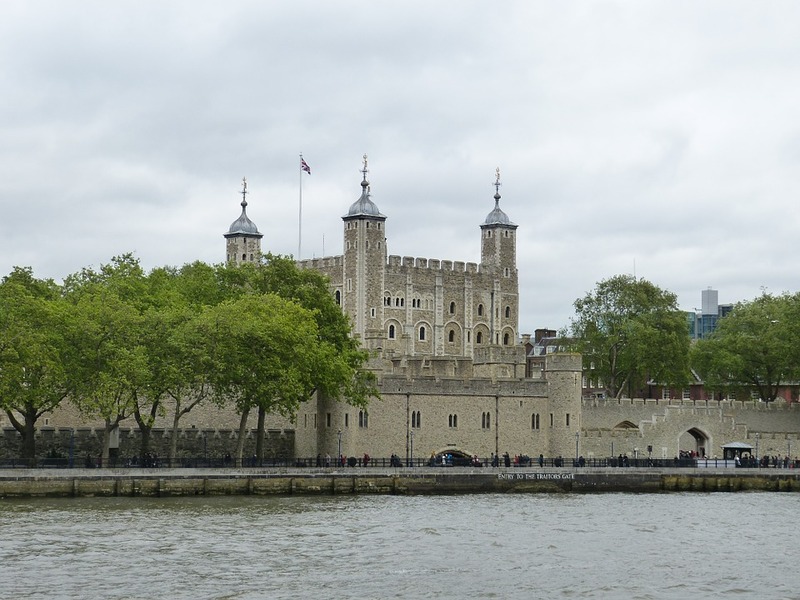 The Tower of London is based on the north bank of the River Thames in the heart of the capital. It was founded during the Norman Conquest of England in 1066 and the White Tower was built in 1078. Integral to British society, defending the building has represented protecting the whole nation. It was used as a medieval royal residence and later as a prison; the most notable captive being Elizabeth I before she became Queen. This is how the British phrase ‘sent to the tower’ to describe somebody being detained or banished was coined. A castle is an essential visit for anybody interested in British history and how the complex European nation developed. And with so many in such easy reach of London; a visit to one (or all, depending on your timescale!) should be a fundamental part of any London tourist’s itinerary. Have you visited any of these castles? 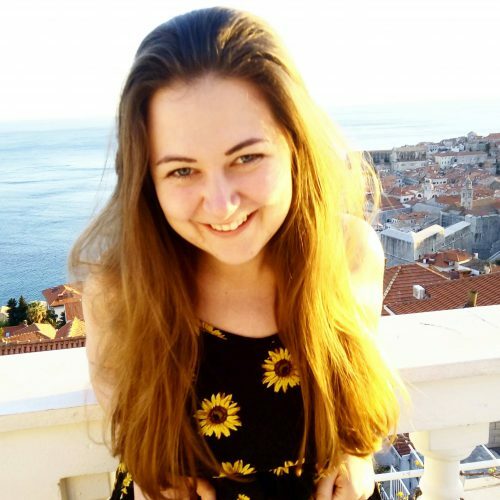 Are there any others close to London that you would recommend? I’ve only seen Dover Castle from afar and never managed to stop for a visit (too keen on catching the ferry), but I should definitely plan a castle tour the next time I am in the UK. 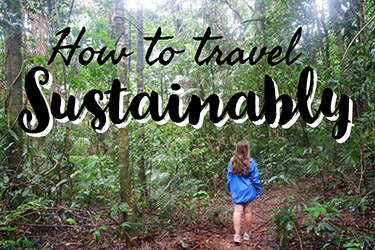 It’s well worth the trip! I love castles, chateaus, etc and always seek them out when I am traveling. I have only been in London 3 times, but only the city – next time I have to get out and explore! Excellent article and beautiful pictures! I am intrigued by the history of these castles but visited only the Tower of London. Thanks very much! They’re fascinating aren’t they! I know right! Amazing, I’ve never actually been to Warwick Castle, these are all near to where I grew up. Henry VIII is fascinating isn’t he?! There’s loads of information about him and Anne Boleyn at Hever Castle, it’s where my passion for history was really inspired. Yeah, I’ve seen two of them… but there are so many to see. Thanks for sharing. Love your photos. Definitely need to go and visit the Hever and Leeds castle. Looks awesome. Hever and Leeds castle are my favourites I think! Definitely make the trip if you can. There’s so much amazing history there! 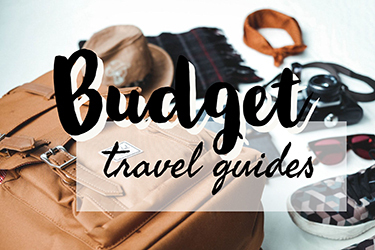 Awesome List! I have always wanted to visit a castle! Thanks for sharing with us! No problem, glad you enjoyed. Hope you get the chance to visit one of these someday! This is perfect for me to bookmark! 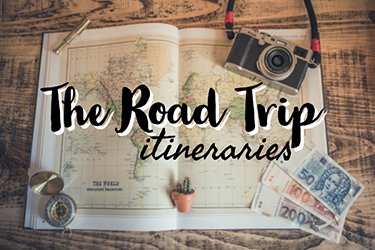 I’m heading to London for the first time in October and want to make sure I see some castles while I’m there. I’ll definitely make sure Tower of London is on my list, but I’d also like to see Windsor. Your photos of it are stunning. Great to hear! 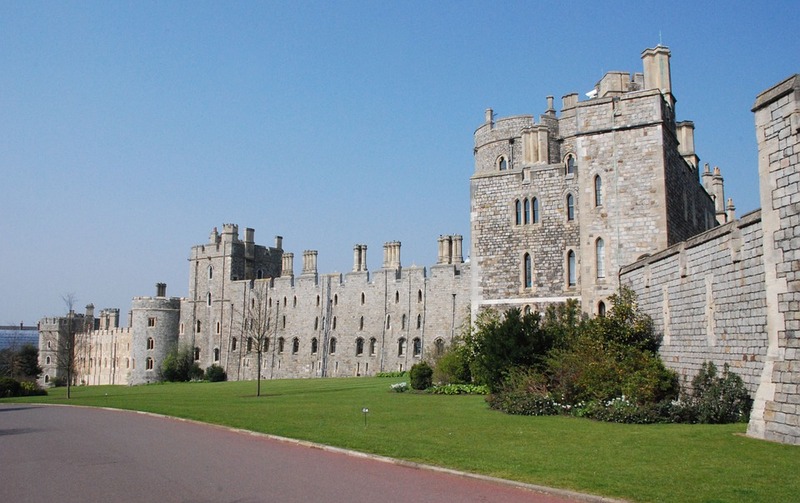 Definitely check them out, Windsor is pretty easy to get to from West London and it’s well worth the visit! 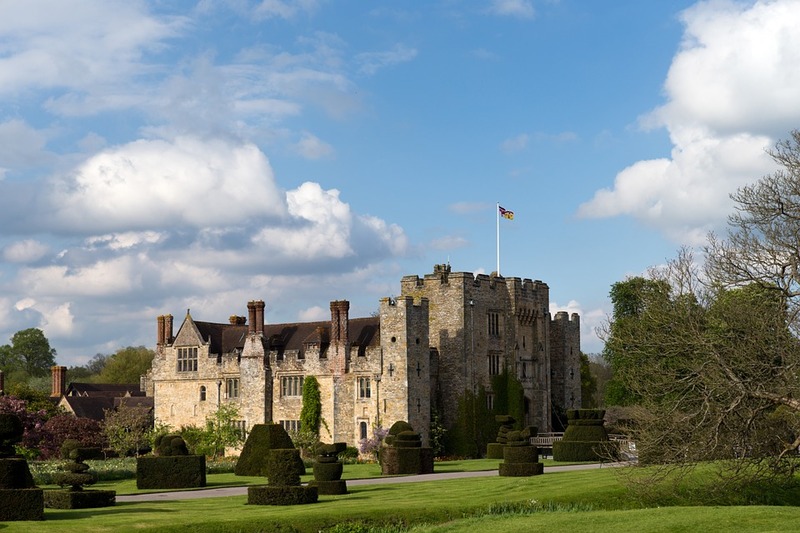 I have to say my favourite on the list is Hever, so if you have a spare day try and get there too! How long are you in London for? Definitely on my bucket list to just do a castle tour. Thanks for the great post! Cool, its like living in the world of Harry Potter! Definitely some fairytale castles there! Haha, it is isn’t it?! There’s so many in England! Ah which ones have you been to so far? I am absolutely crazy about castles and medieval fortifications as they tell us so much about how people used to live back then when sieges and wars were just a way of life…I have only been to Warwick Castle which is very well preserved, but these sound more authentic for sure. They’re so interesting aren’t they, it’s hard to imagine actually needing them for defense! I’ve never been to Warwick Castle, would definitely like to go at some point though!